Origins Unveiled is about our past and how it contributed to who we are today. Everything and every one of us has an origin. Our focus is remembering those roots. We love to travel! Check out where we will be next & come swing by our booth. 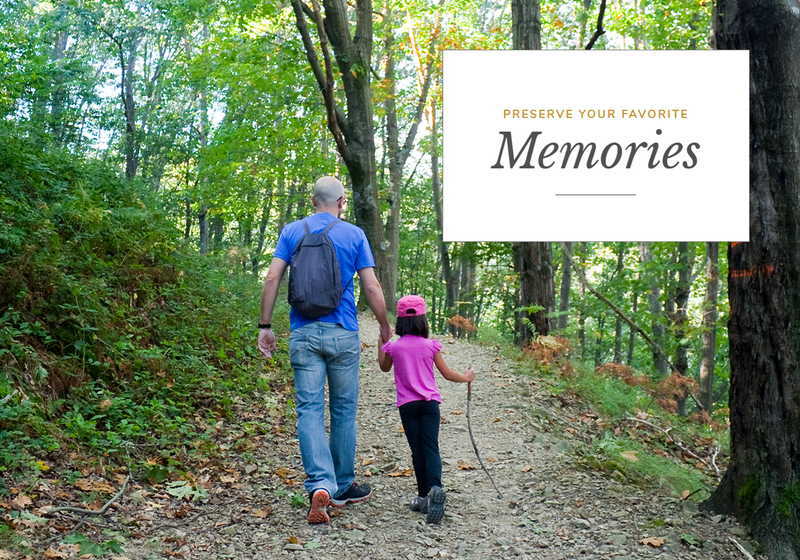 Read some of our favorite stories all geared towards remembering our origins. Want more info? Feel free to head over to our Contact Us page and reach out.